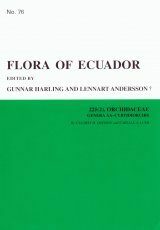 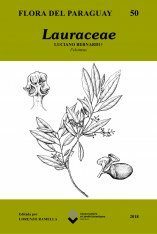 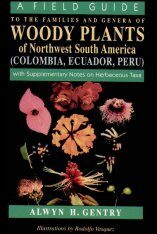 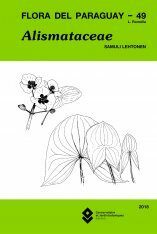 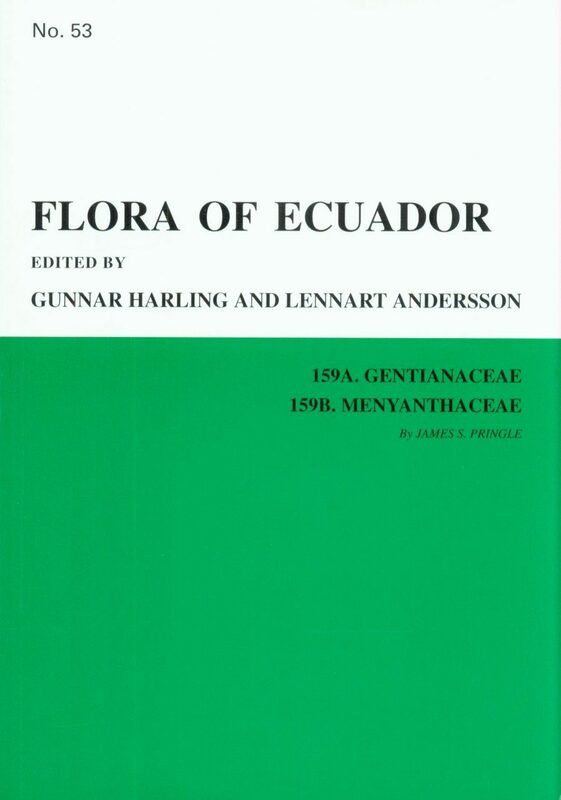 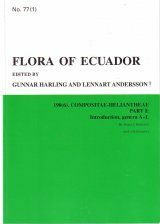 The Gentianaceae occurring in Ecuador are revised. 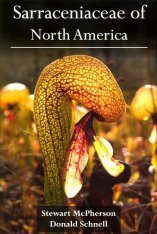 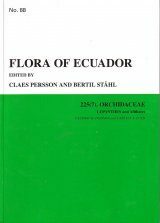 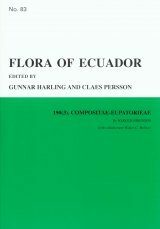 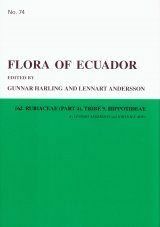 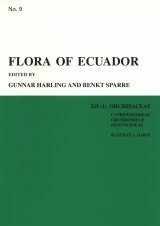 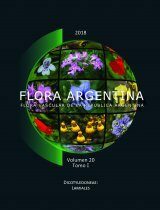 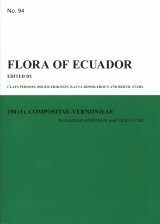 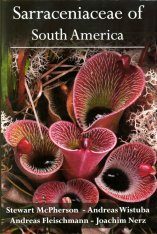 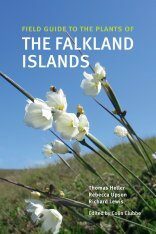 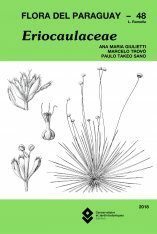 This family is represented in Ecuador by two species of Centaurium (one naturalized), one of Cicendia, one of Gentiana, 27 of Gentianella, nine of Halenia, two of Irlbachia (one with two subspecies), eight of Macrocarpaea, one of Symbolanthus, one of Tapeinostemon, and five of Voyria (one with two subspecies). 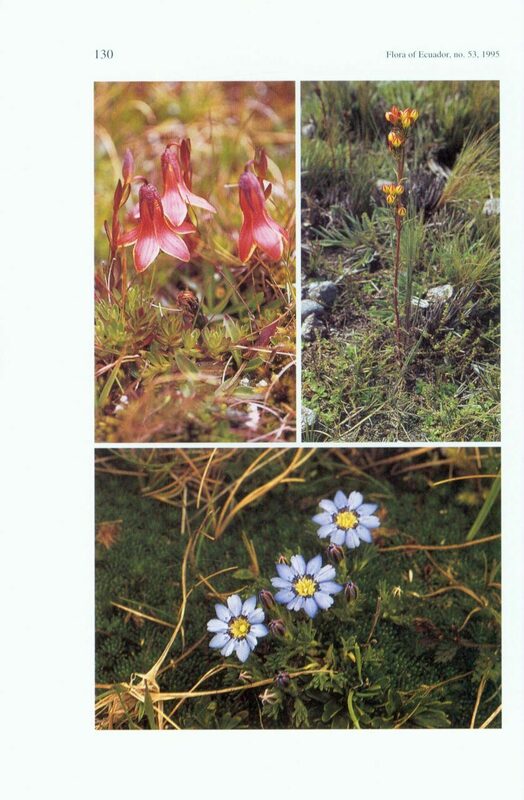 Gentianella androsacea, G. oellgaardii, G. polyantha, G. profusa, Halenia longicaulis, H. serpyllifolia, Macrocarpaea harlingii, and Voyria aurantiaca ssp. 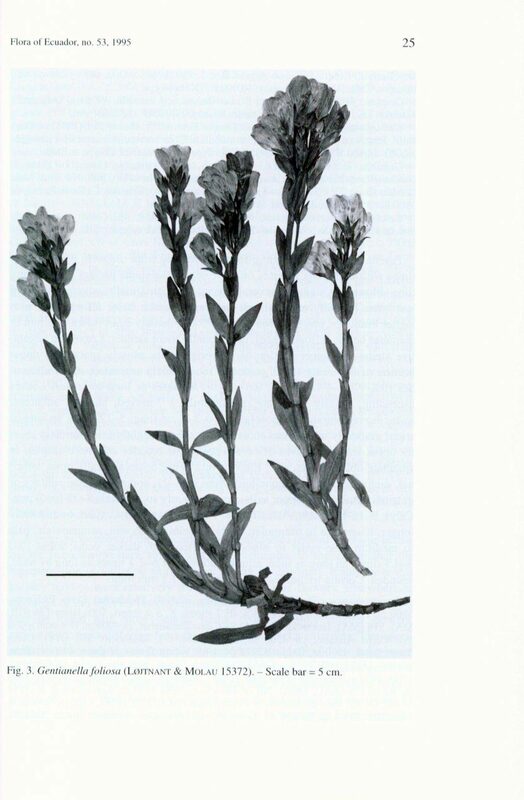 montana are described as new taxa. 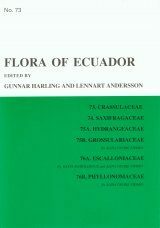 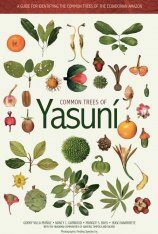 Four specific names are newly reduced to synonymy, and eight species previously known from other countries in South America are reported from Ecuador for the first time. 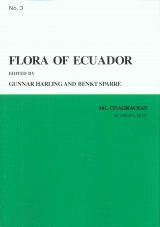 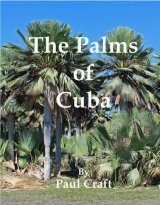 New descriptions and keys are provided. 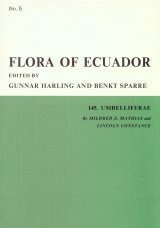 Selected species are illustrated. 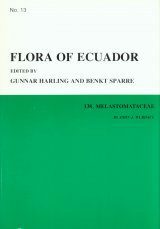 The Menyanthaceae are represented in Ecuador only by Nymphoides indica (L.) Kunze s. lat. 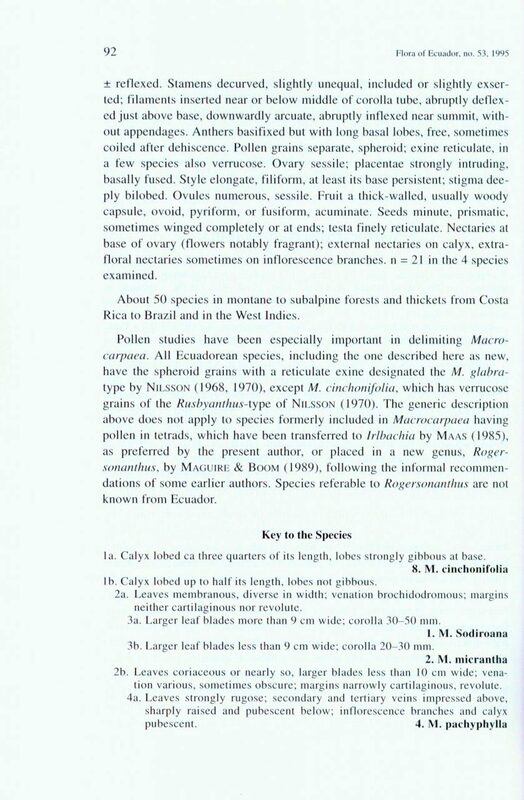 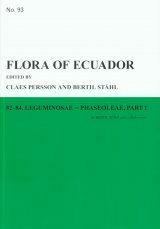 The genus and the species are described and full specimen citation is given.